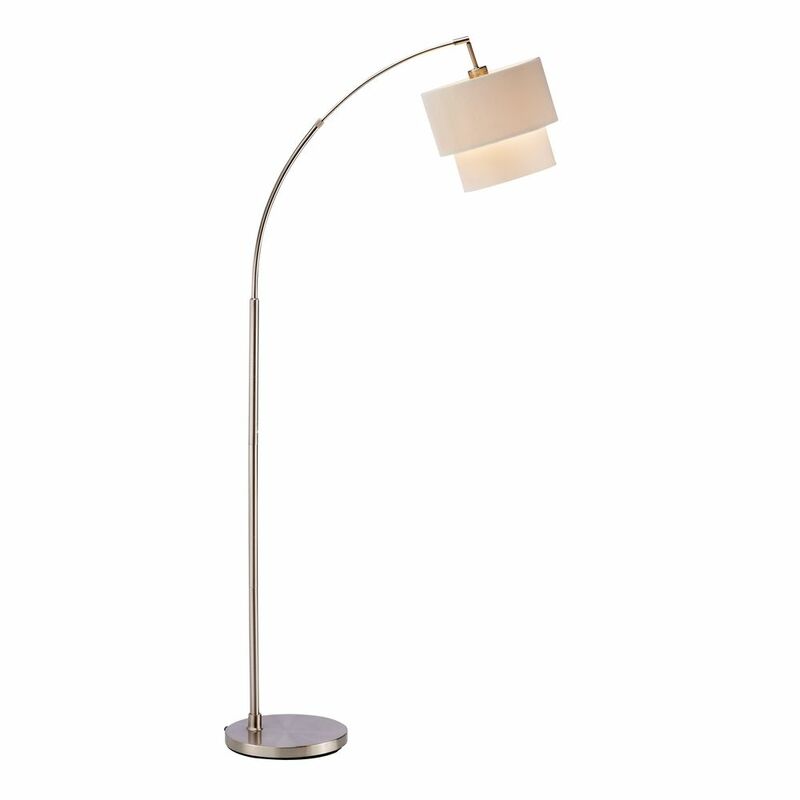 The following are detailed specifications about the Adesso Home Lighting Gala Satin Steel Arc Lamp. Adesso was established in 1994 based on the belief that there was an underserved niche among consumers who sought high-end, contemporary home products at moderate prices. 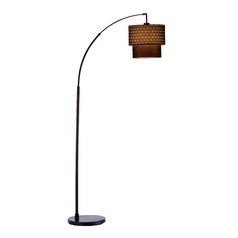 Since then, Adesso has not only revolutionized the home industry with its innovative products, but also gained substantial recognition for its well-designed and well-priced lamps and RTA furniture, quickly establishing itself as an industry leader and consumer favorite. For over 15 years, Adesso has been manufacturing quality products for the home, office and hundreds of dorms and apartments around the USA. Adesso is shaping the future of home design and is driven by the simple idea that your home is a blank canvas. Adesso is here to help you create a masterpiece. This Adesso Home Lighting Gala Satin Steel Arc Lamp is part of the Gala Collection from Adesso Home Lighting. The following items are also part of the Gala Collection.